Aug 11, 2010 in "Summer Nightastic! Fireworks Spectacular"
There are just 4 more nights remaining this year to see the awesome Summer Nightastic! Fireworks Spectacular. 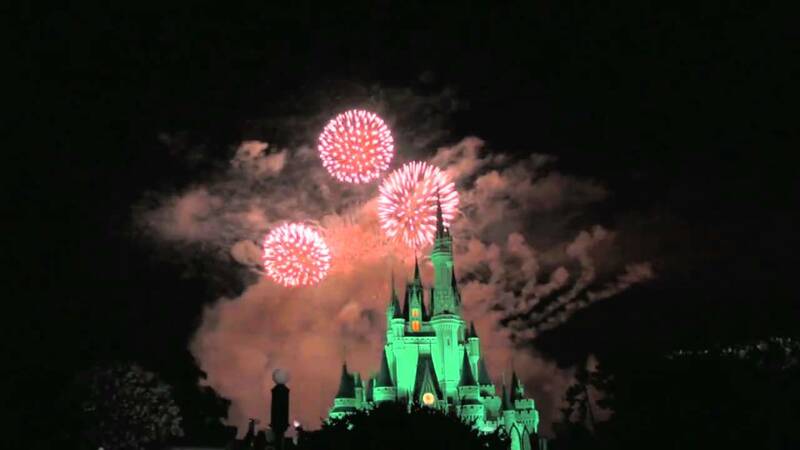 If you haven't made it over to the Magic Kingdom yet to see it, showtime is at 10pm through until August 14 2010. Summer Nightastic! Fireworks Spectacular is the first show to feature the perimeter firework launch locations for regular admission.